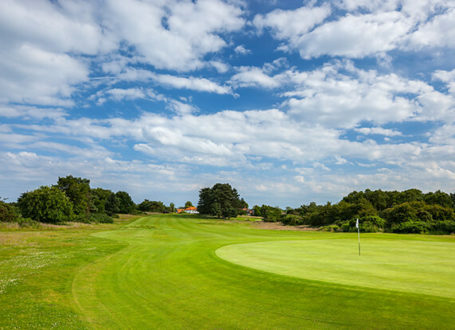 Suffolk, just down the coast from its neighbour Norfolk, is a very tranquil region with lots of picturesque countryside and marvellous landmarks in which to enjoy. 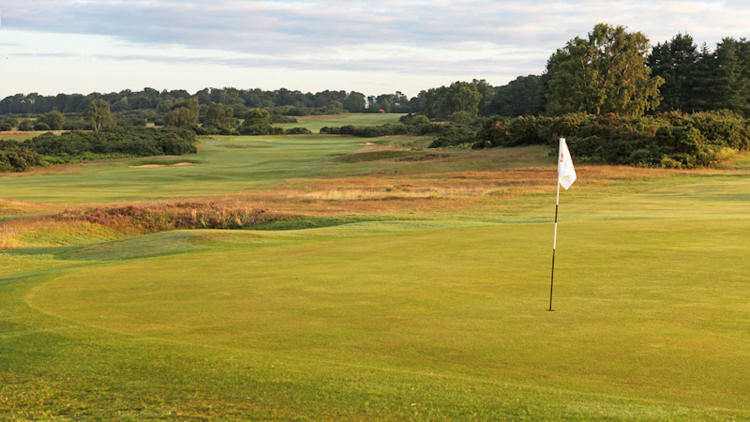 In anyone's estimation it is the ideal location for golf fanatics to explore some wonderful English countryside and, more importantly, some quite superb golf courses. 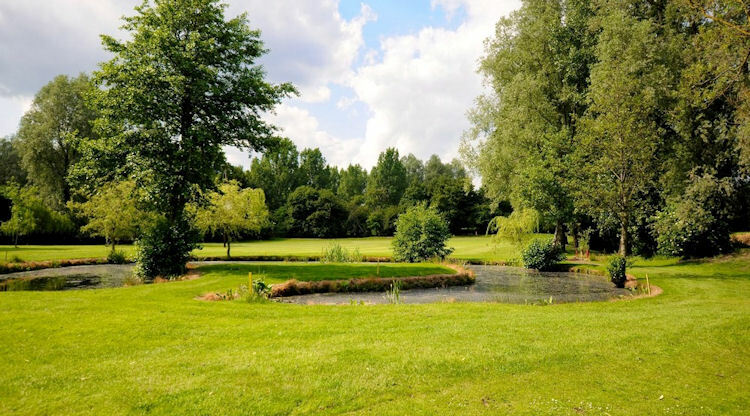 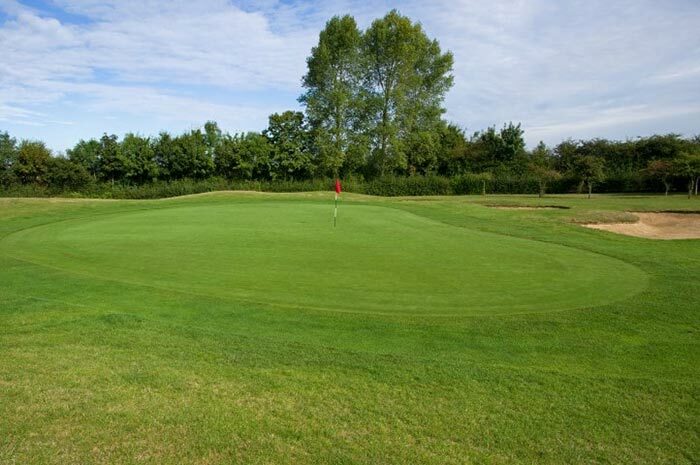 A popular choice with many visitors to Suffolk is Hintlesham Hall Golf Club, which sits in 150 acres of luscious Suffolk countryside and offers some of the very best golf in the area. 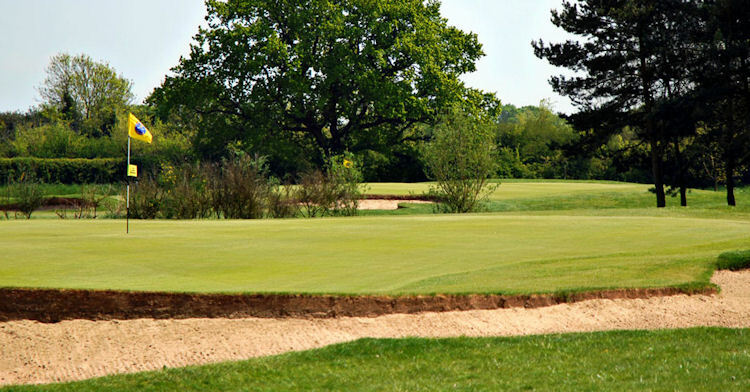 The course is set in beautiful, ancient parkland and is a superb test of golf for players of all pockets and persuasions. 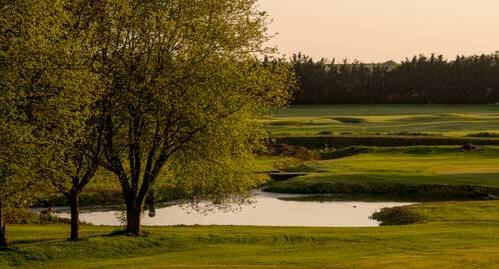 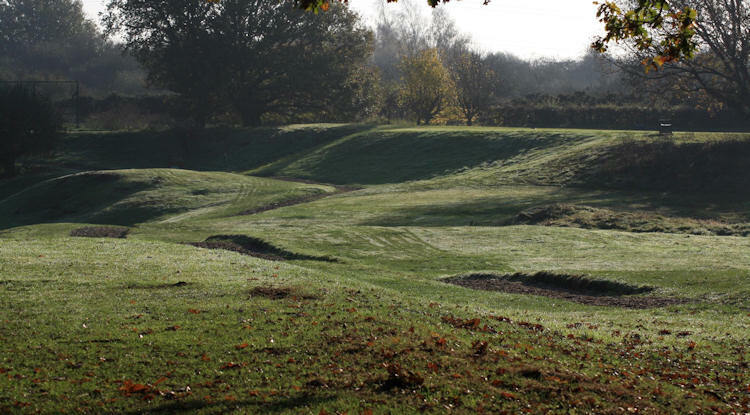 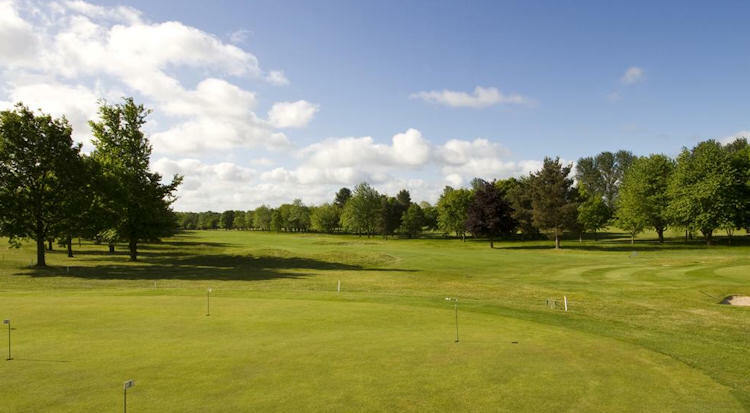 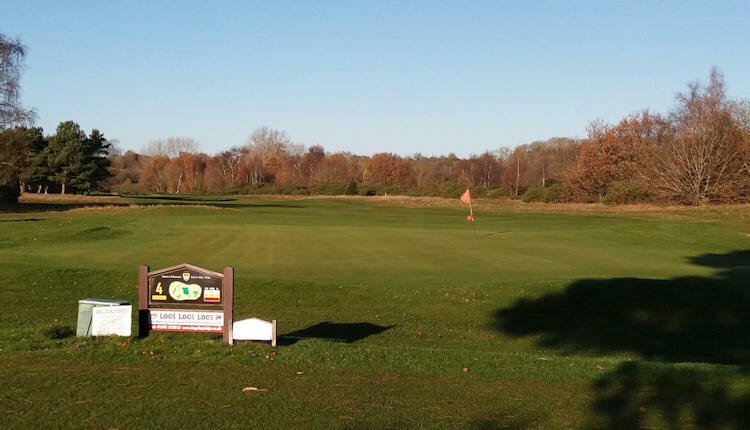 Equally, Newton Green Golf Club, just east of Sudbury, is a hugely attractive option. 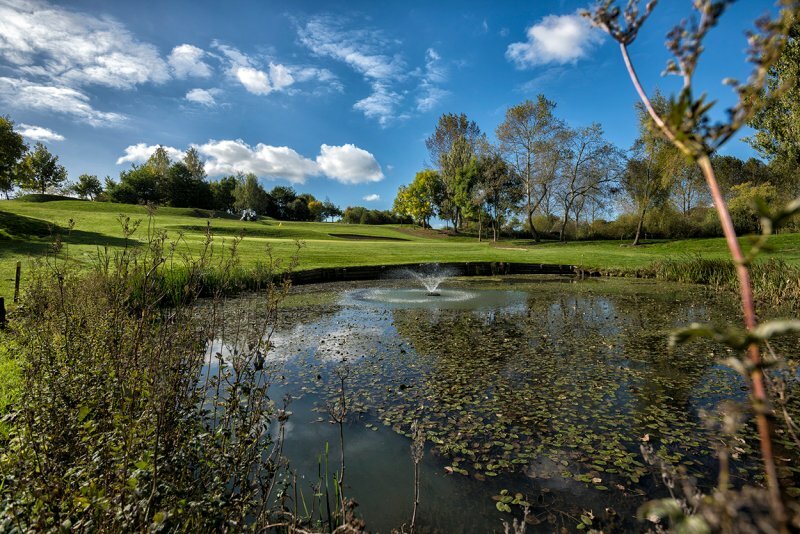 It is set in wonderful countryside and boasts a number of streams and ditches throughout that are certain to keep you fully occupied. 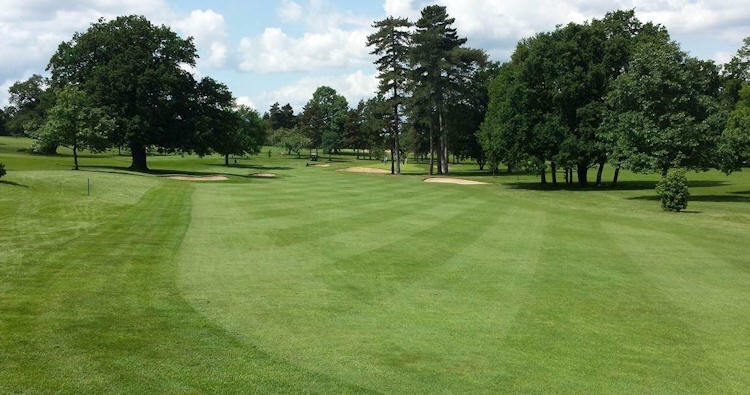 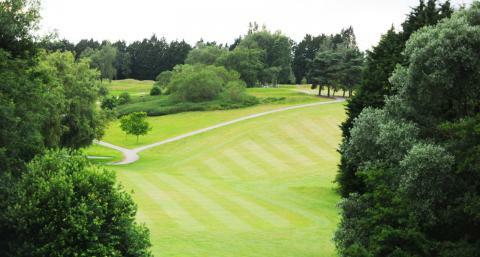 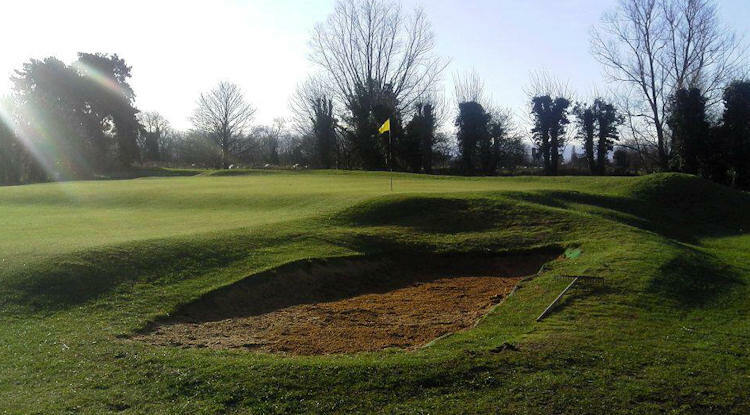 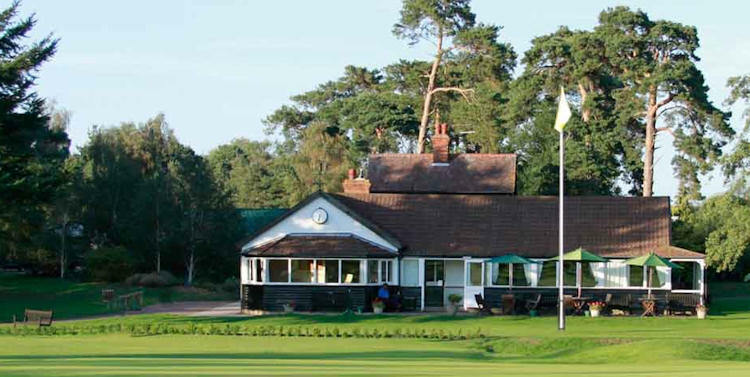 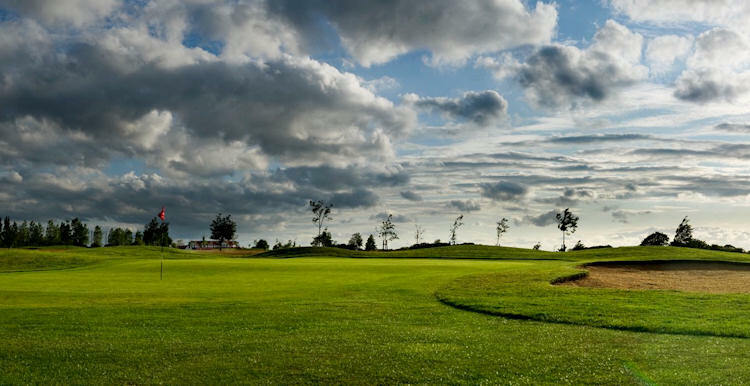 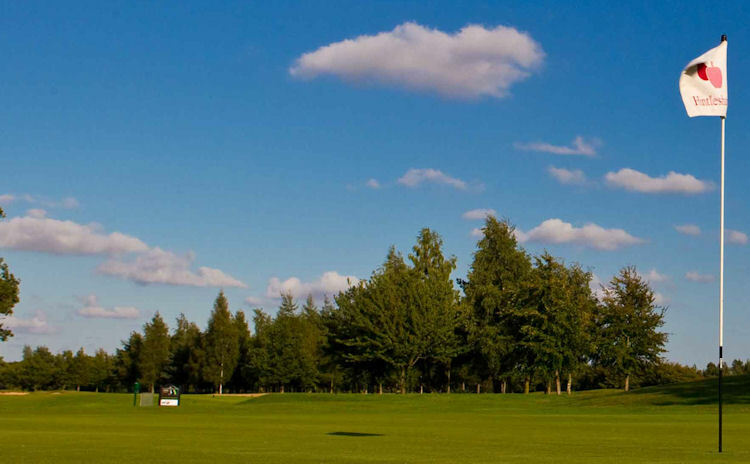 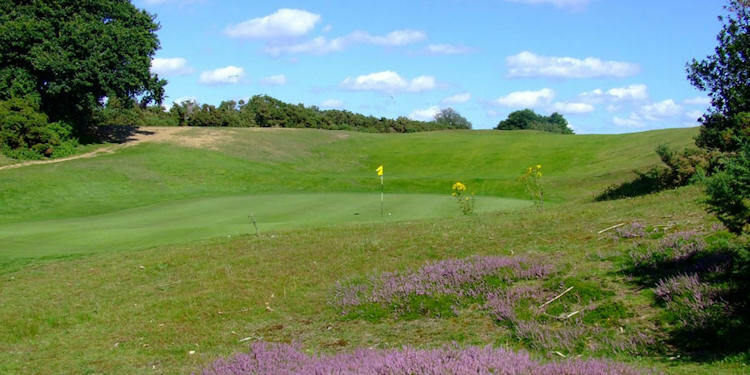 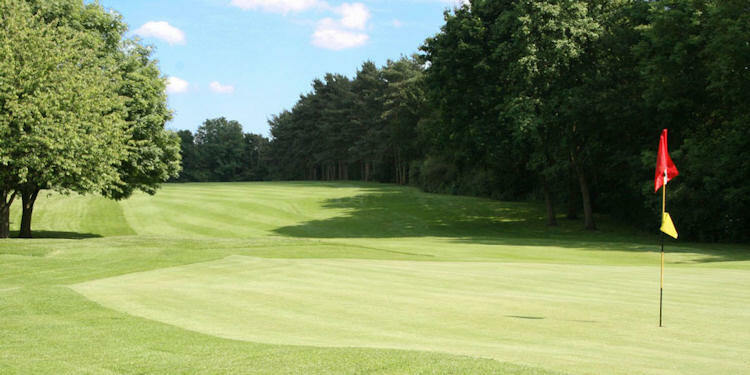 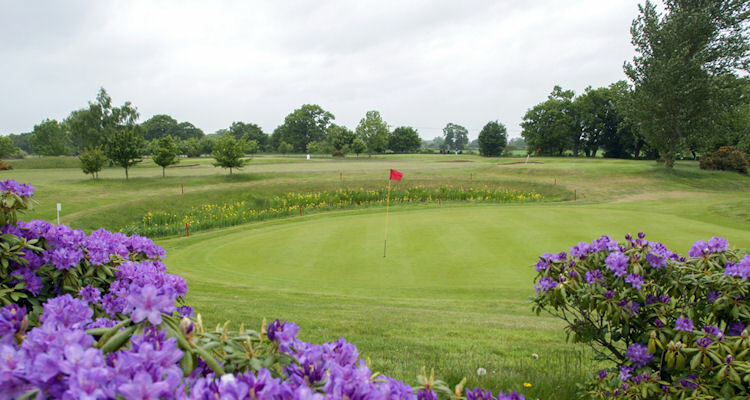 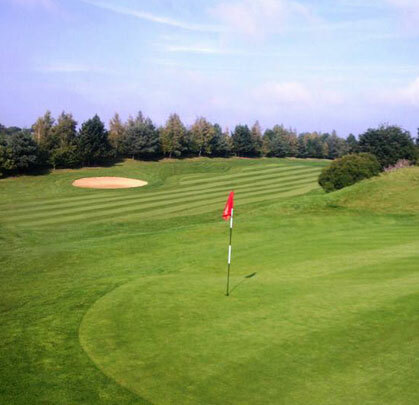 Other courses to try on your visit to Suffolk include Stoke-by-Nayland, home to two superb layouts, Thorpeness, a course that's full of character, and Ufford Park, an enjoyable parkland just a few miles outside the town of Woodbridge. 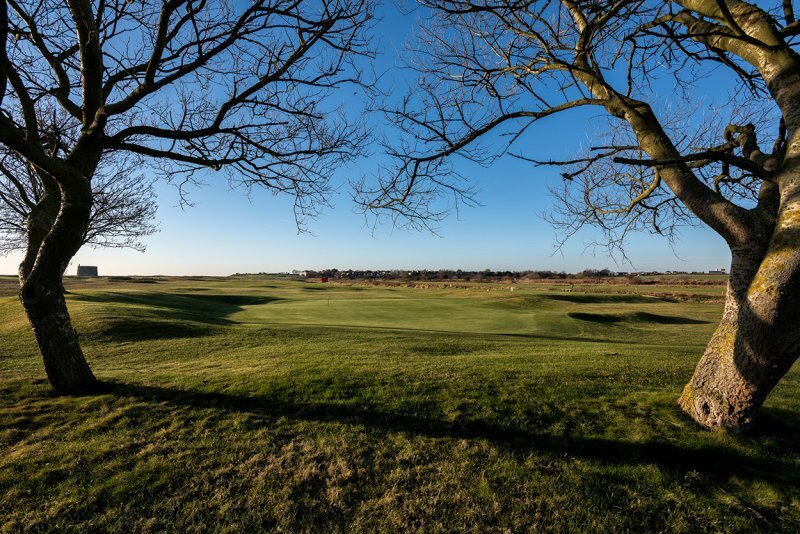 Indeed, with its wondrous selection of golf courses and beautiful, never-ending scenery, Suffolk is up there with the very best counties in England when it comes to offering top quality golf. 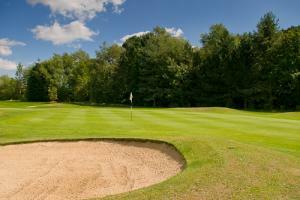  Just make sure you don't miss out on all the fun!